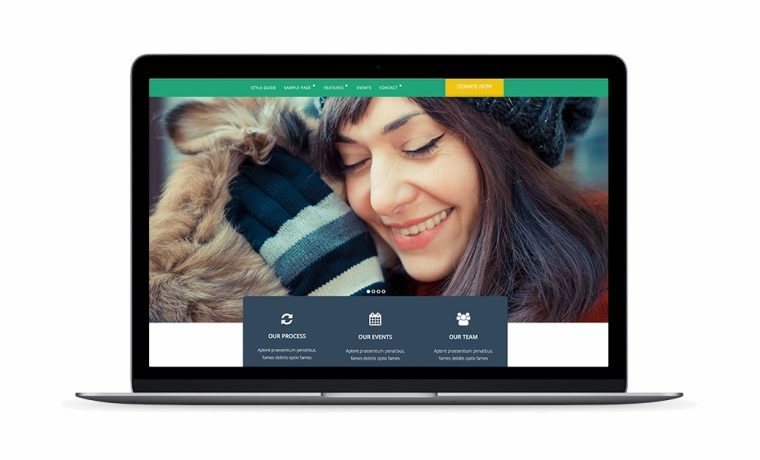 Quickly build, launch, and enhance your website. 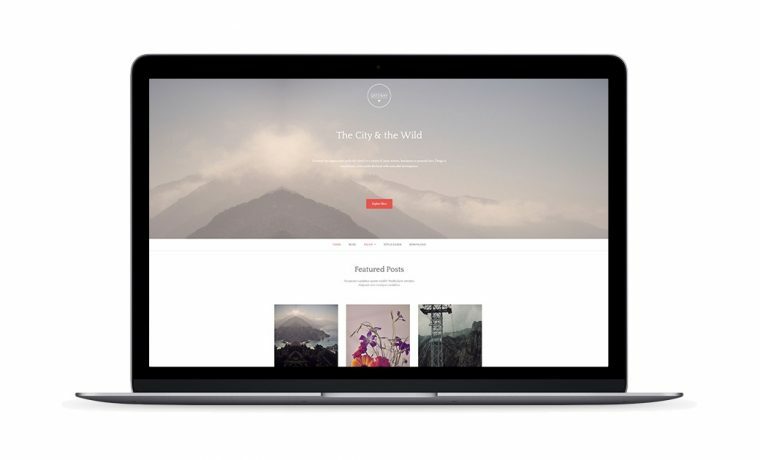 An advanced and elegant WordPress theme. 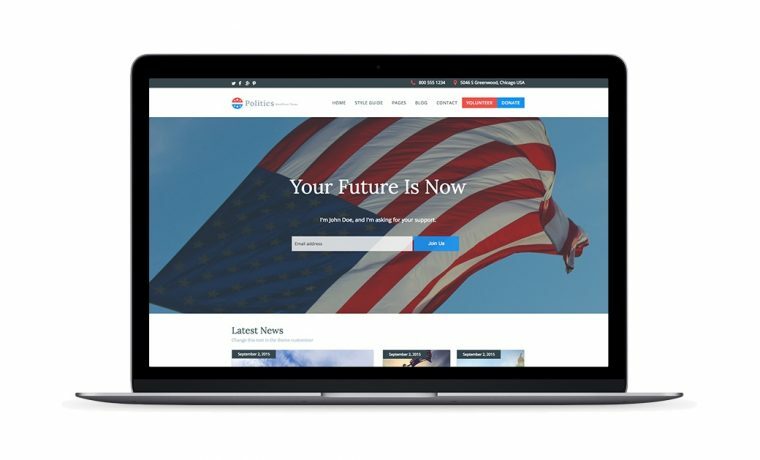 A premium WordPress theme for political campaigns.